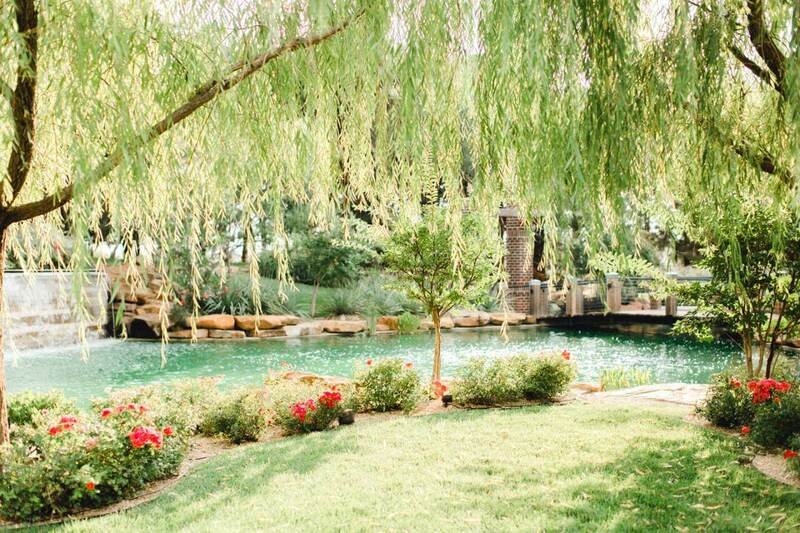 The Willows Event Center, located at 6303 82nd Street, is a serene escape from the expected. Whether the event is a wedding, retreat, celebrations, reception, or a conference, there is a space for each occasion. The venue speaks for itself with over 3,200 square feet of flexible in-door space and large overhead glass doors opening to an outside courtyard enclosed by vine covered stucco walls with a tiered flowing waterfall. The main space can be sectioned off into three rooms which together accommodate up 20 people up to 250 people. 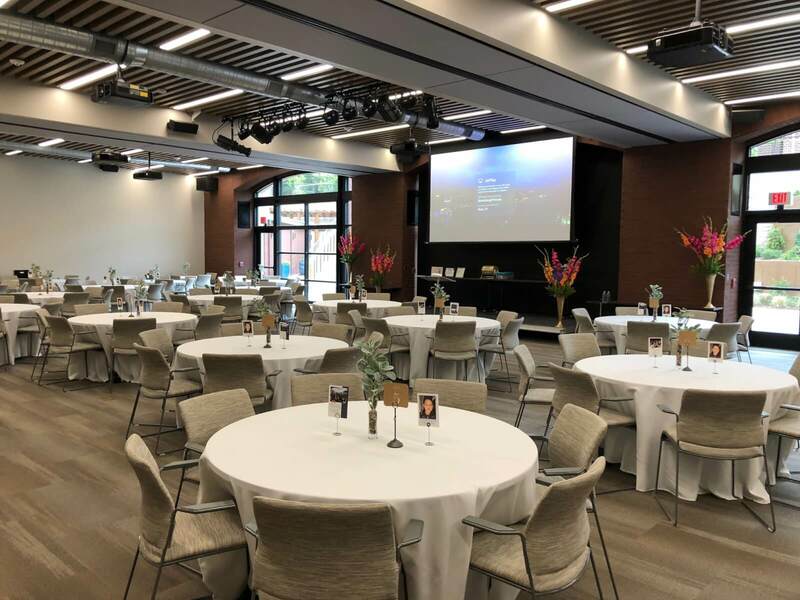 Use of the venue comes with state-of-the-art audio and visual equipment, Wi-Fi access, and an onsite event specialist. The Willows Event Center provides planners with a variety of amenities to cover everything you might need. This venue has a wide selection of spaces inside and outside, including an upper level Garden that surrounds a large pond and water wall (and where a Bridal Suite is located). For smaller, more intimate seminars, work retreats, or meetings, The Willows Event Center also offers four boardrooms complete with hardwood tables and executive style chairs. 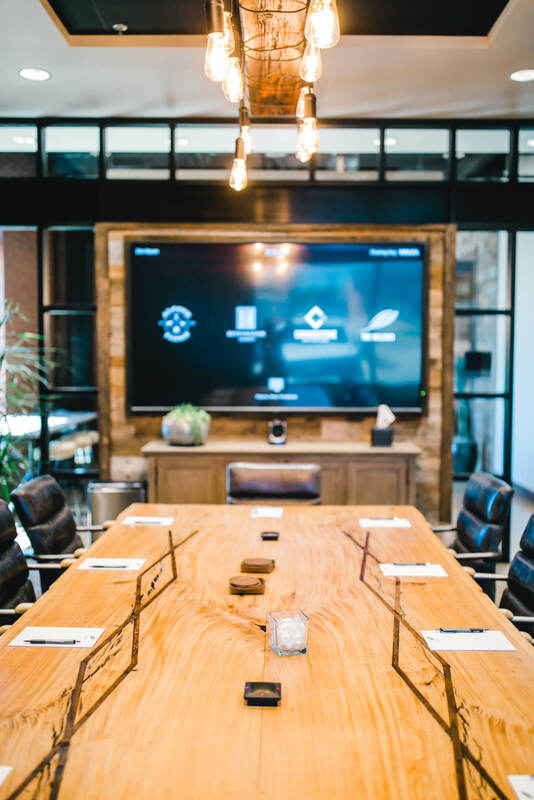 Each room can accommodate 10 – 14 guests and features Wi-Fi, television monitors with laptop connections, and Zoom software for conference calls and presentations. 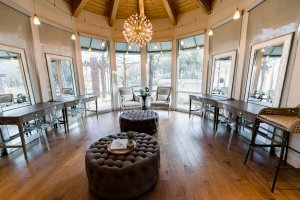 Our exclusive catering partners, The Watering Well Eatery, offer an extensive catering menu designed to impress attendees for every occasion. 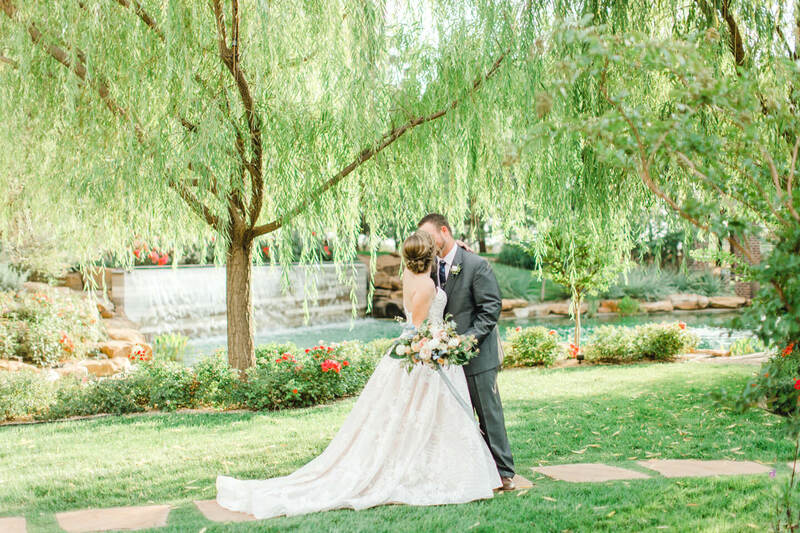 The Willows Event Center is open for rentals Monday to Saturday and rental of the venue is available based on a half or full day time frame, except for the Garden which is available based on a three-hour minimum. 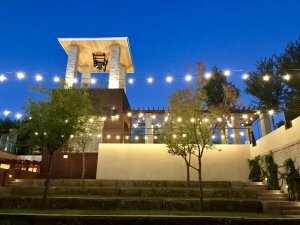 Call The Willows Event Center to book your next event or schedule a tour at 806.855.8932. You can also visit their website for more information.